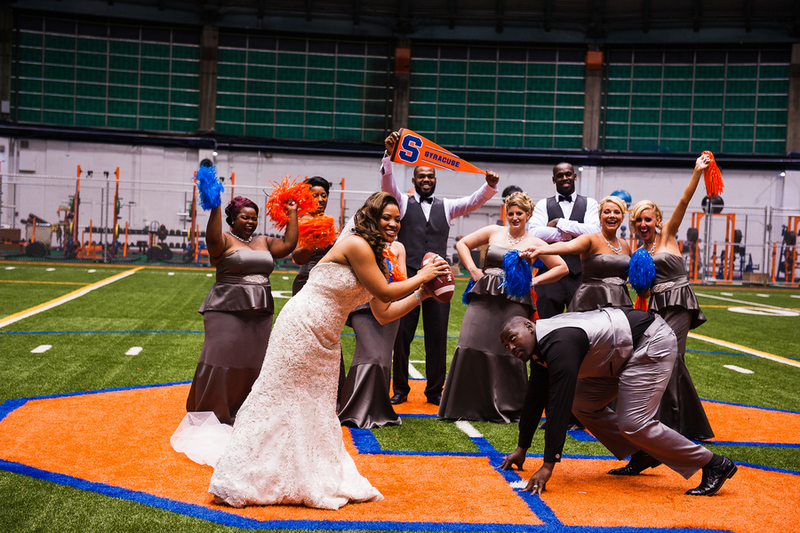 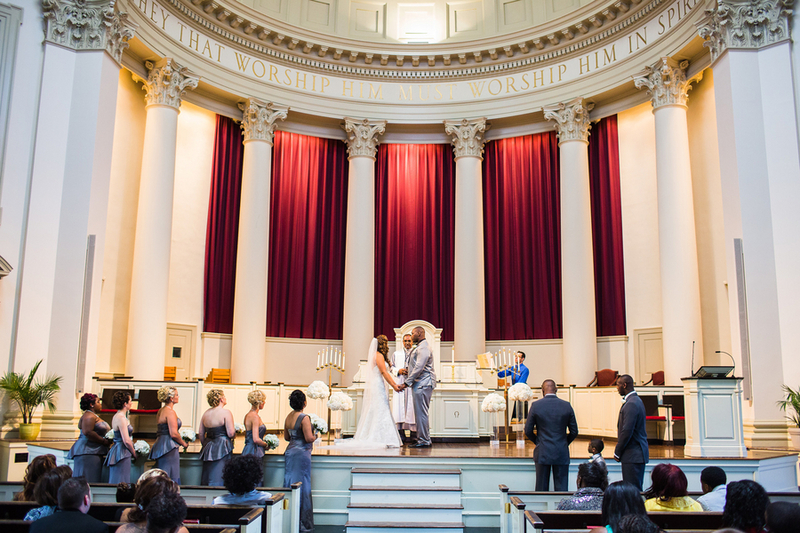 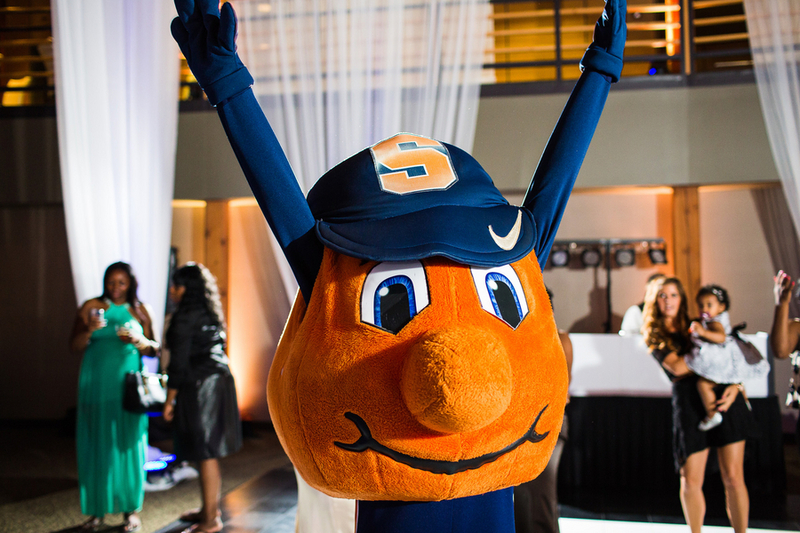 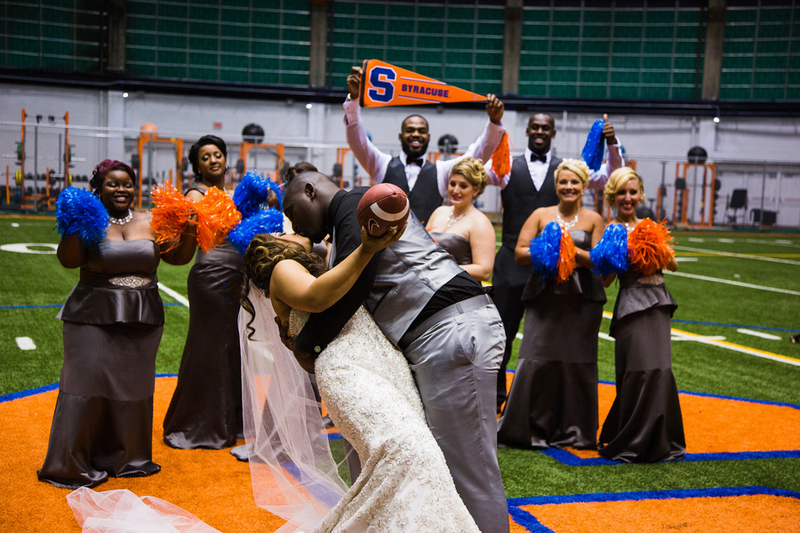 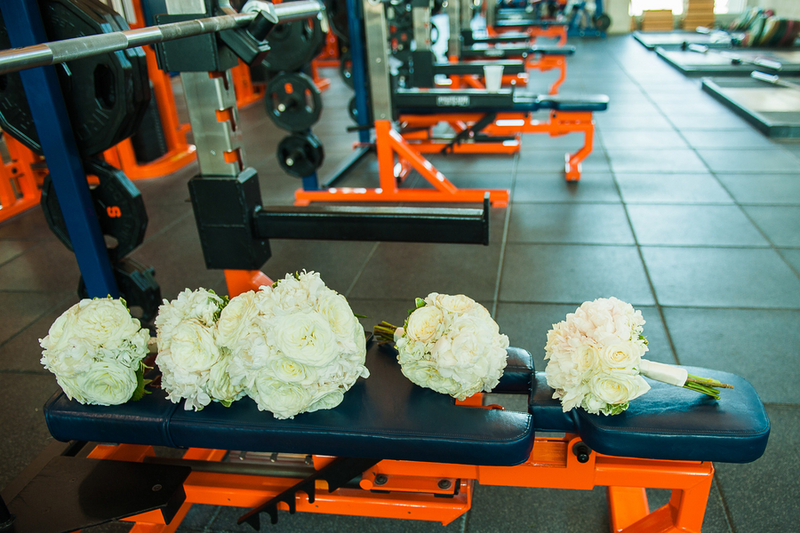 If you are a fan of your alma mater or your hometown , then you will enjoy Sunny & Arthur’s wedding at Hendricks Chapel on the campus of Syracuse University. 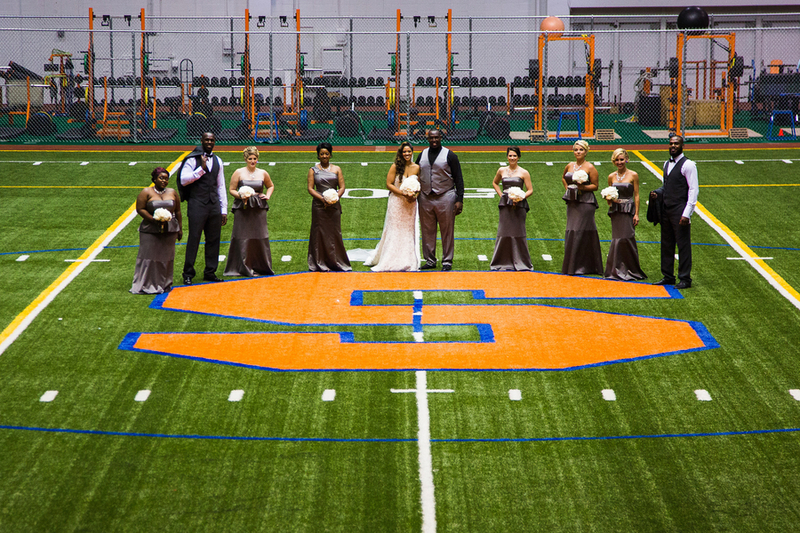 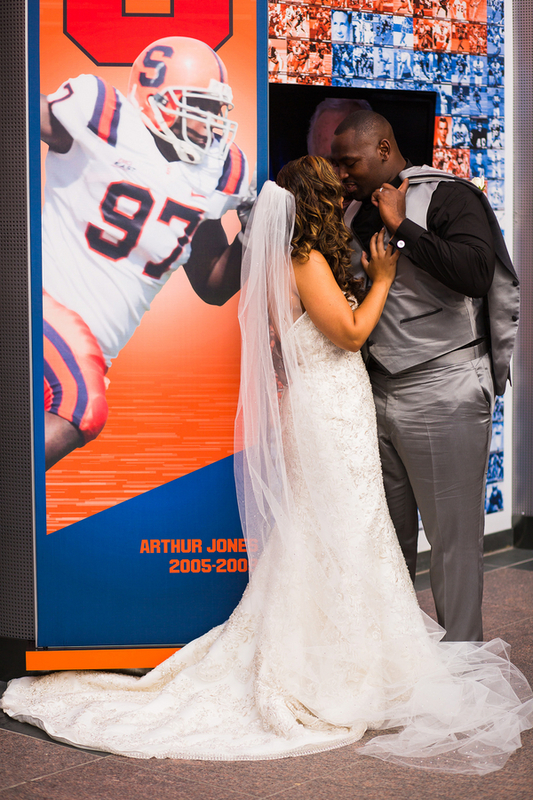 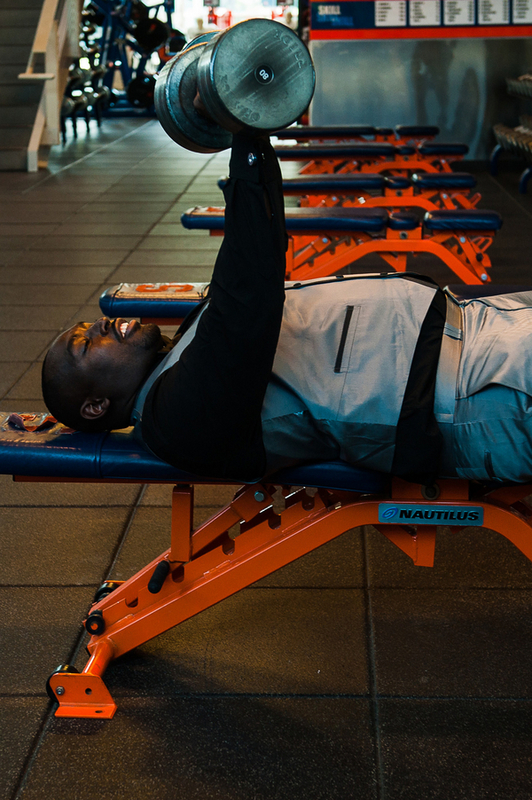 The couple chose Syracuse due to Sunny’s hometown connection and Arthur’s football career at Syracuse University. 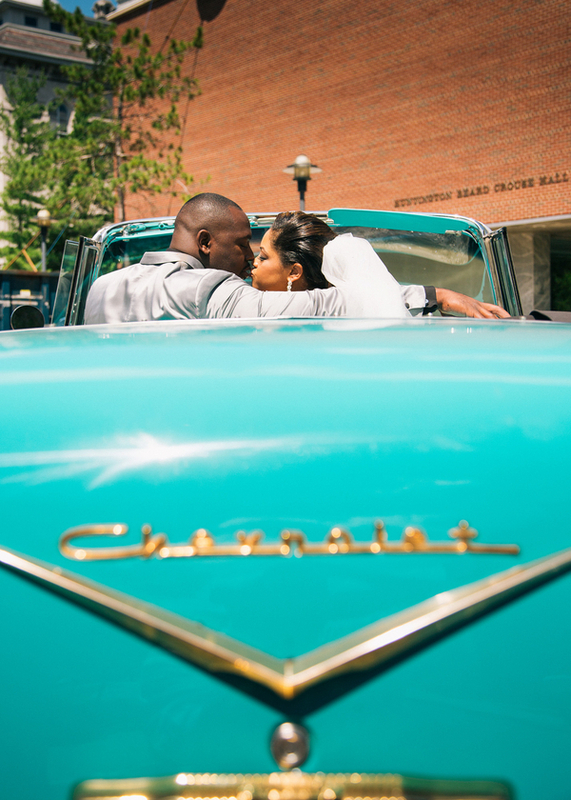 Sentimental locations are the best! 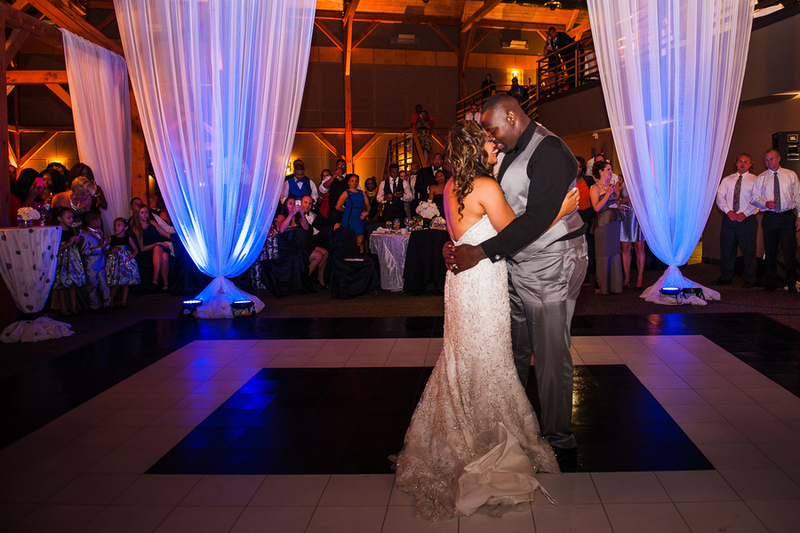 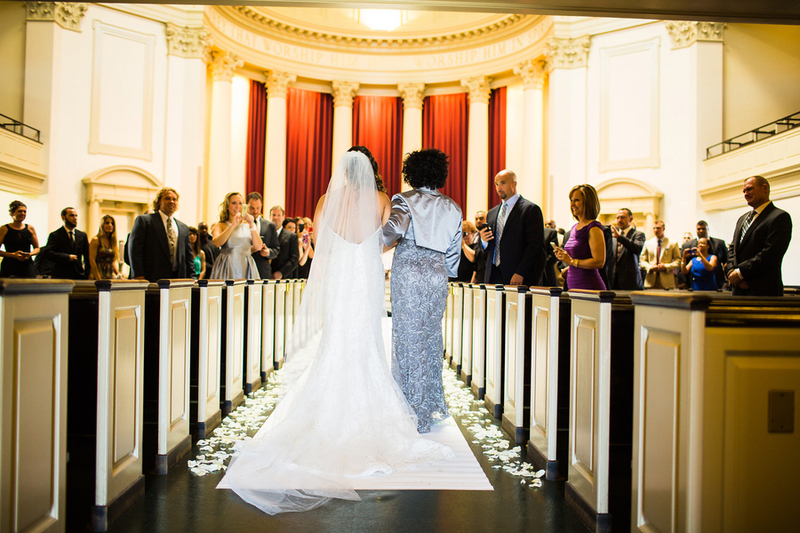 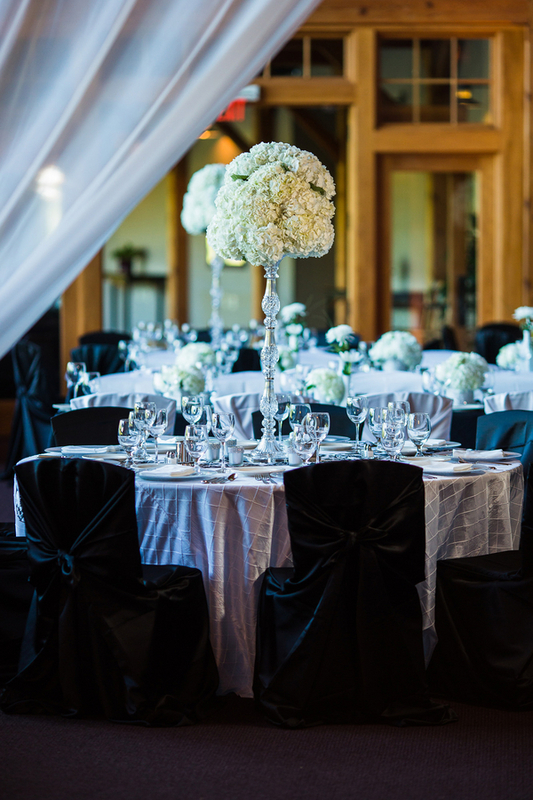 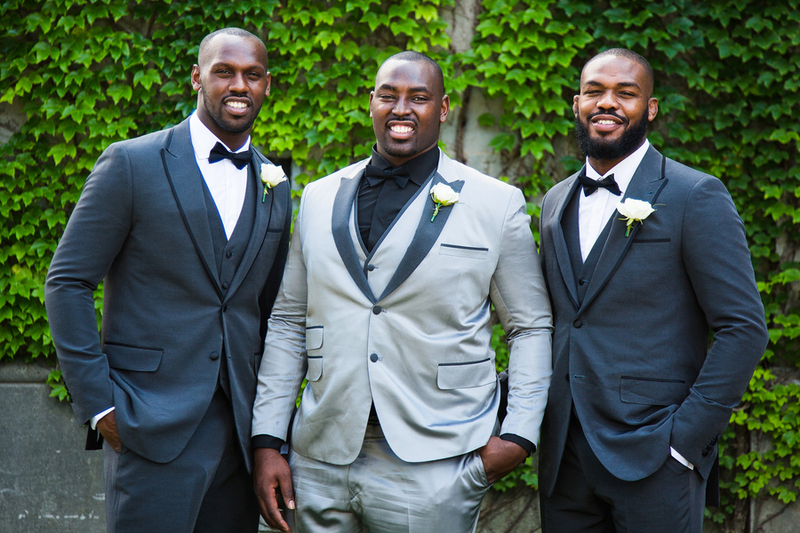 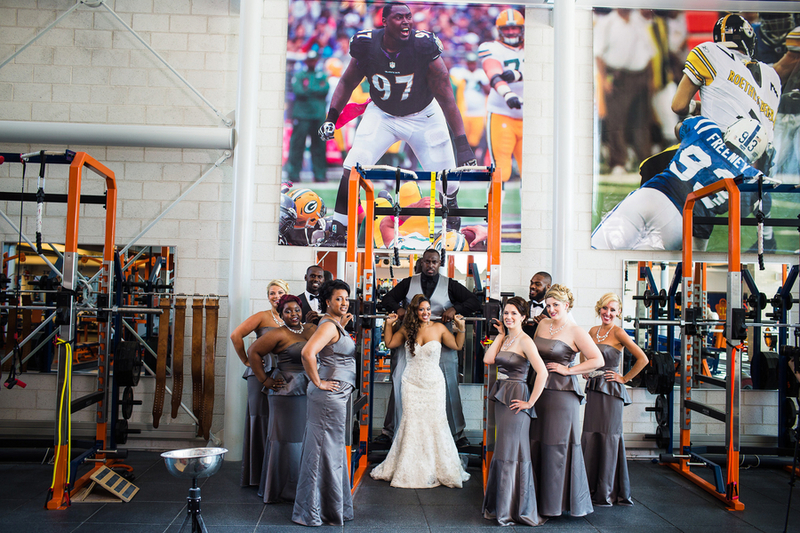 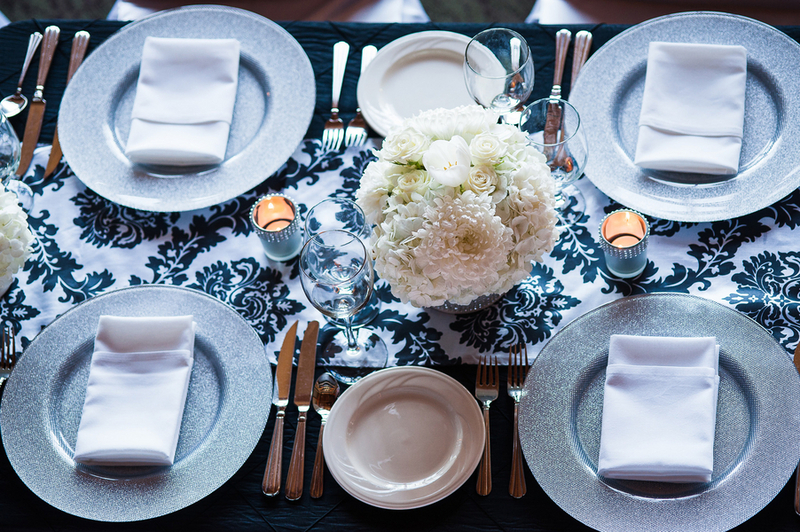 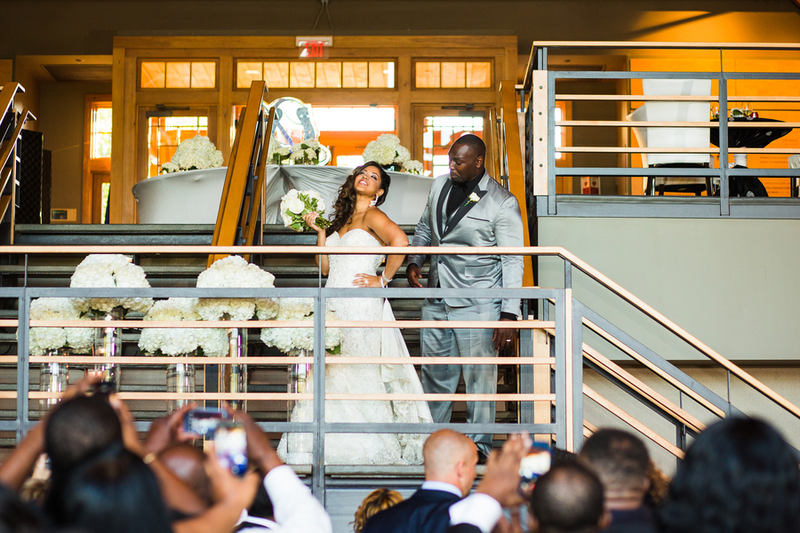 They set the stage for a heartfelt and memorable wedding . 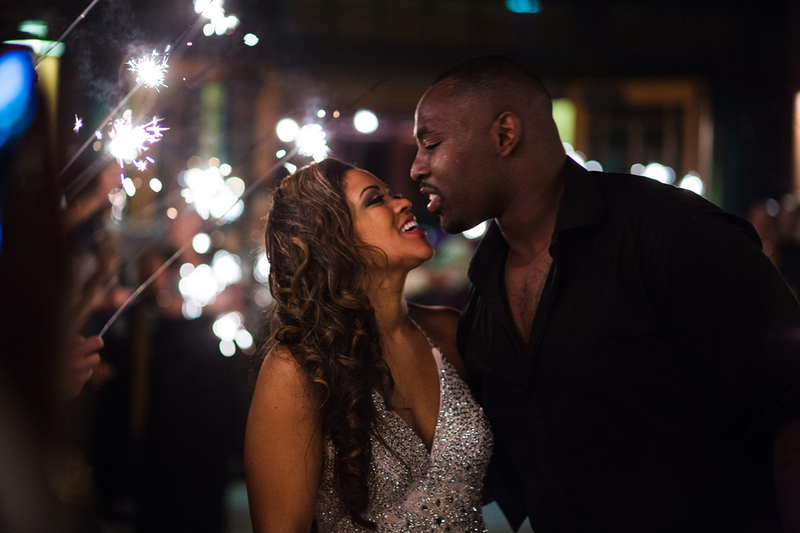 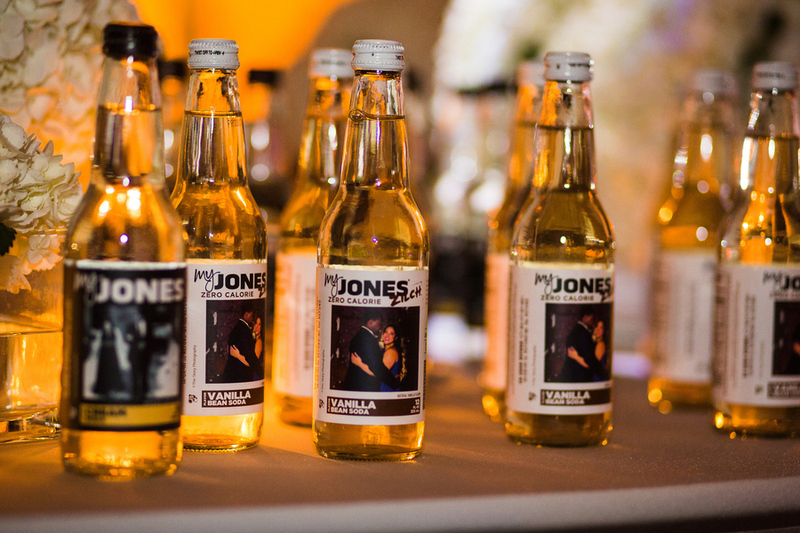 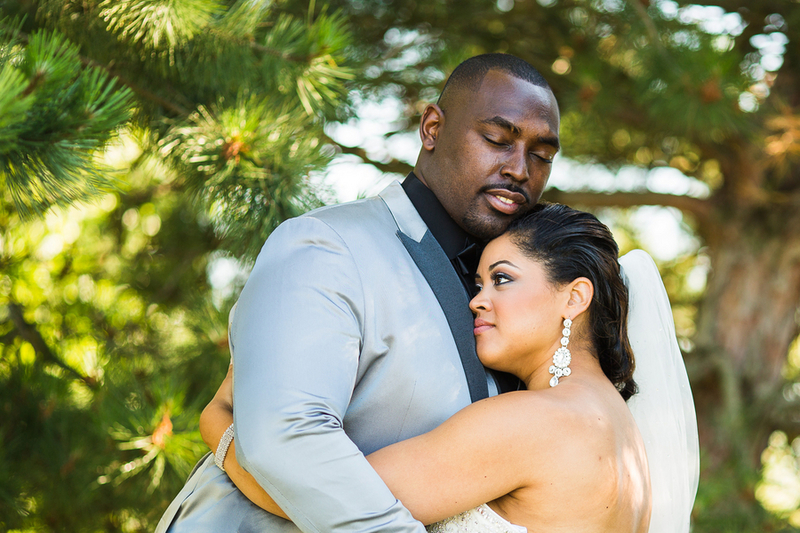 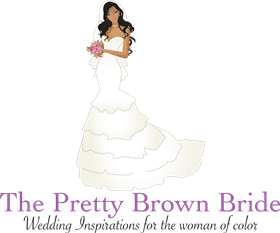 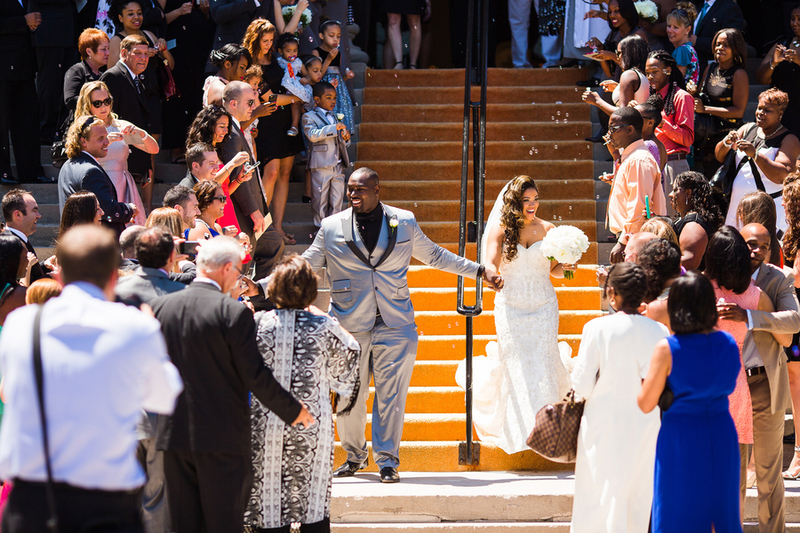 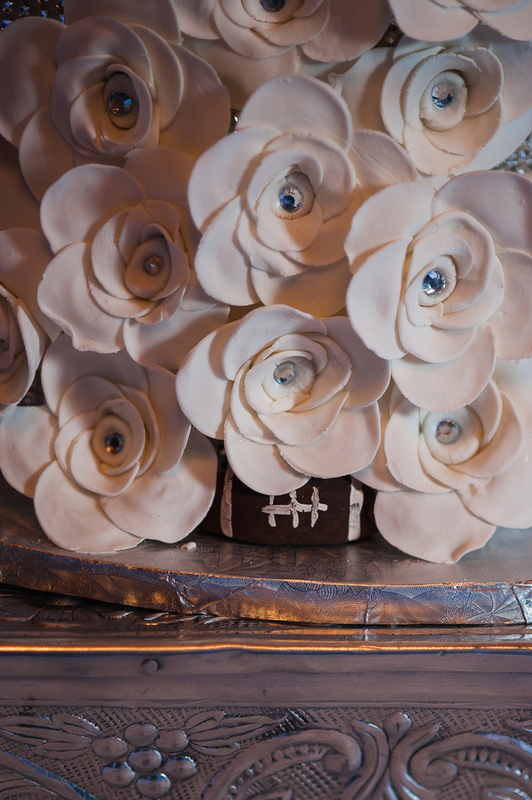 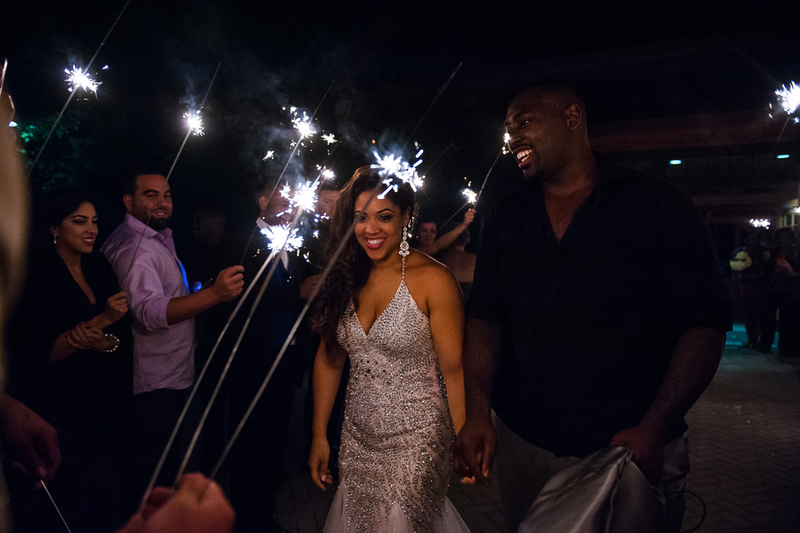 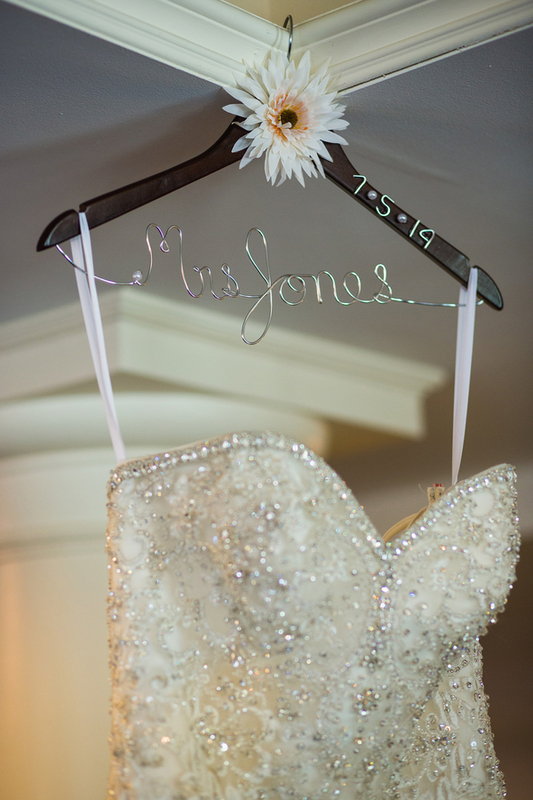 We love featuring weddings that illustrate the love story of a couple. 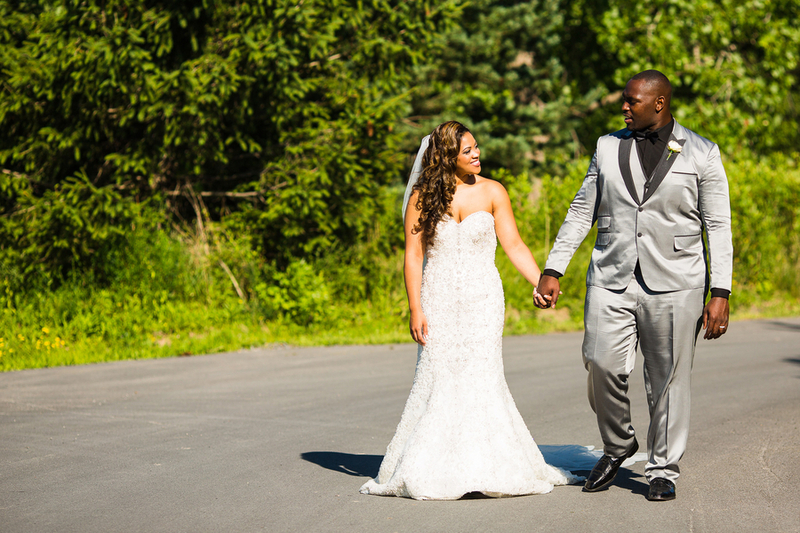 There is no better way to celebrate your love, than to relive your story. 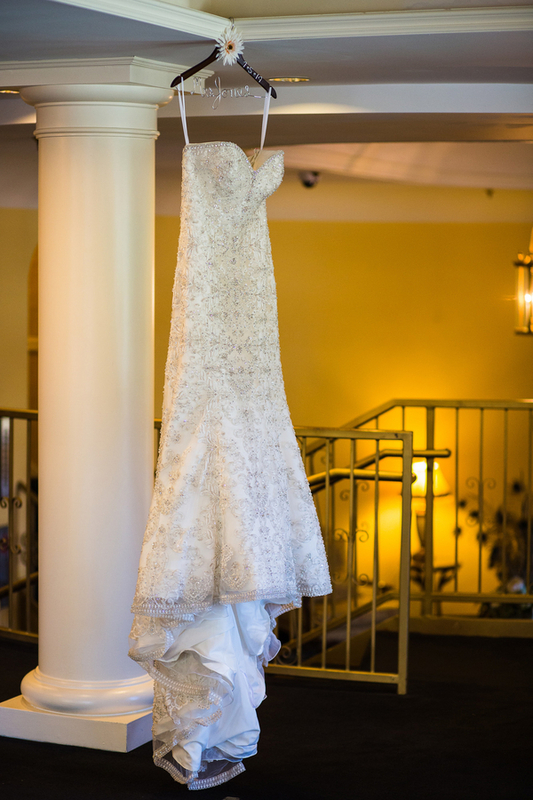 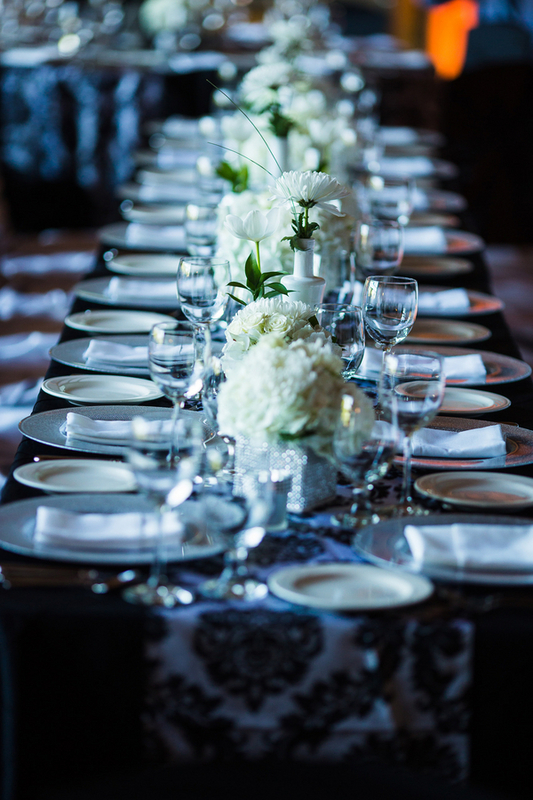 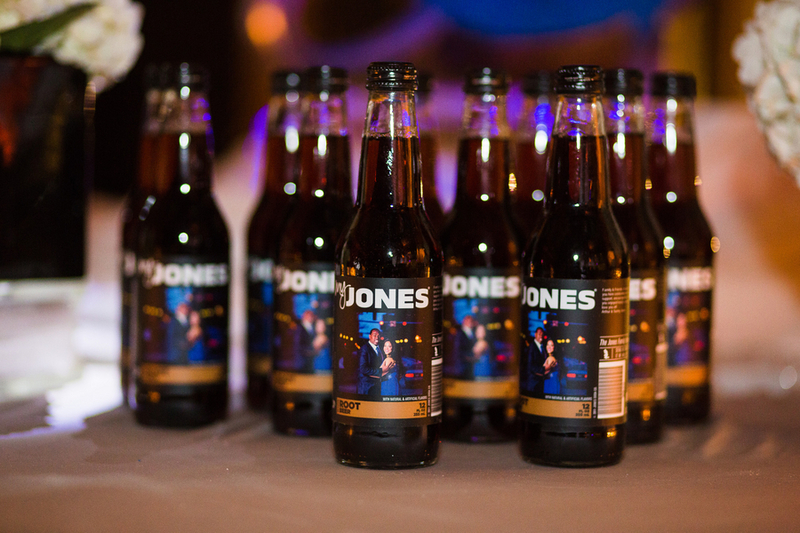 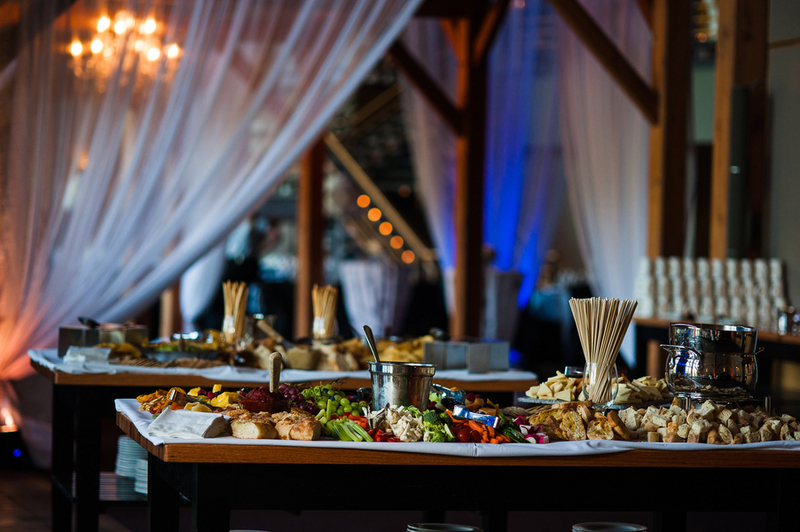 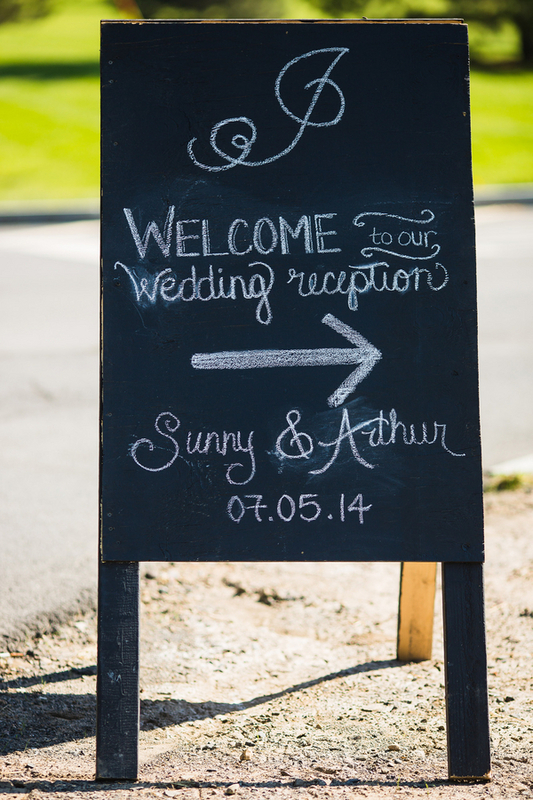 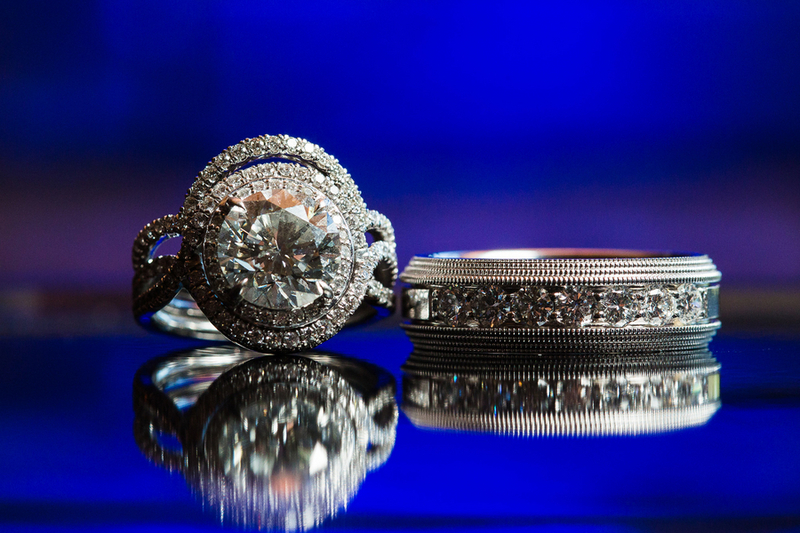 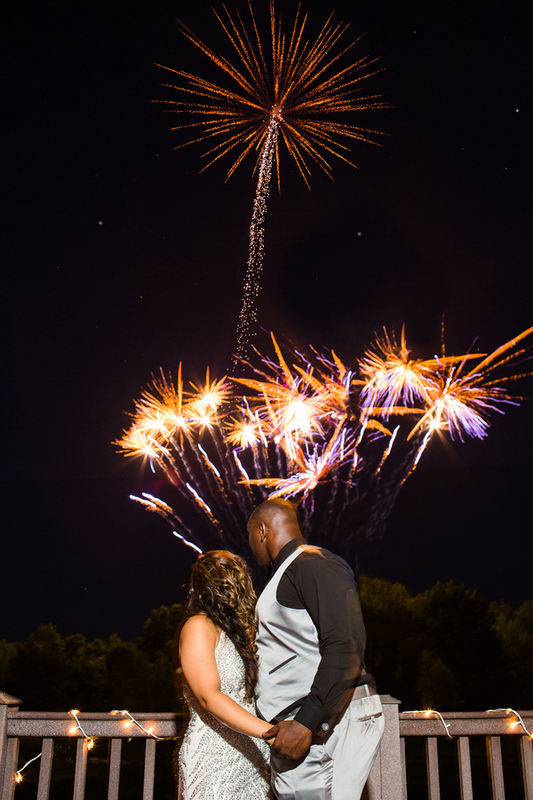 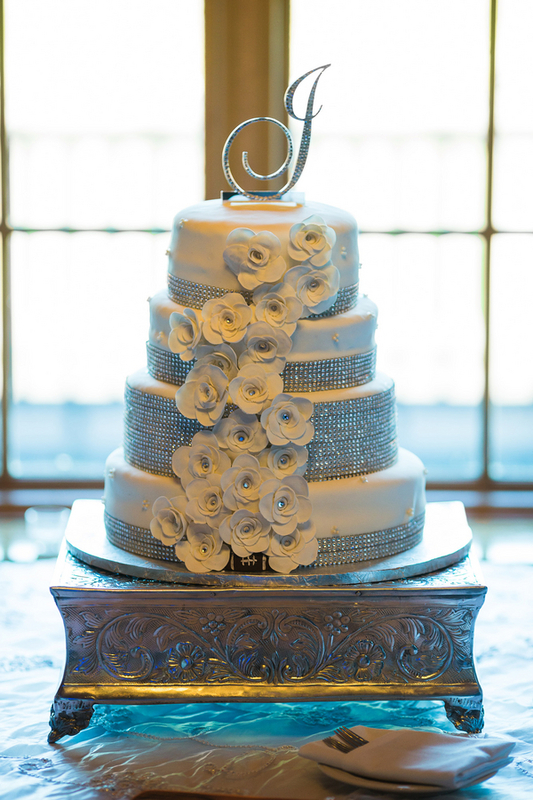 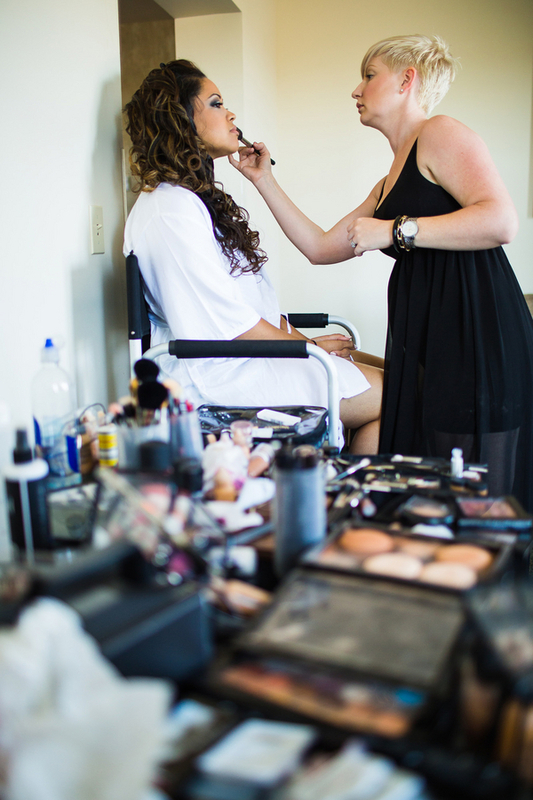 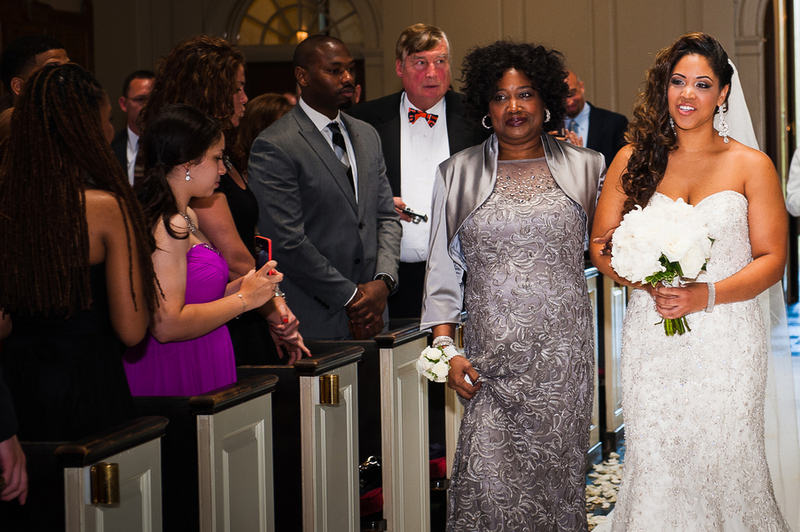 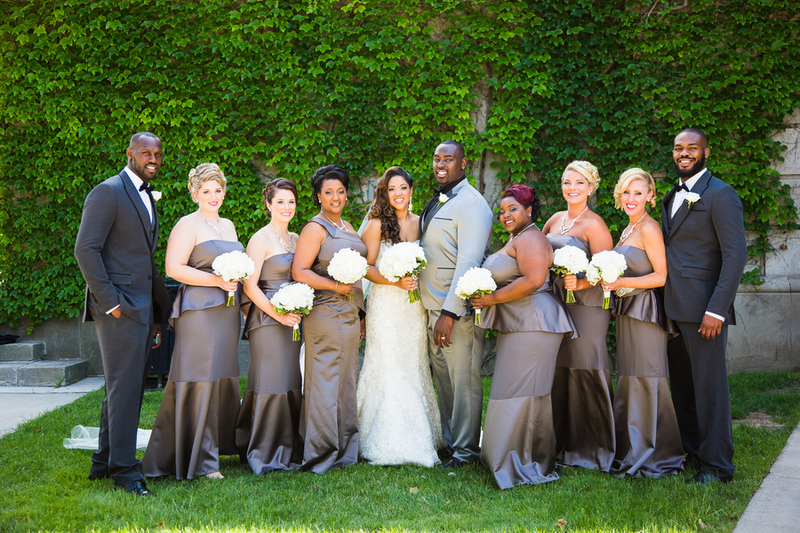 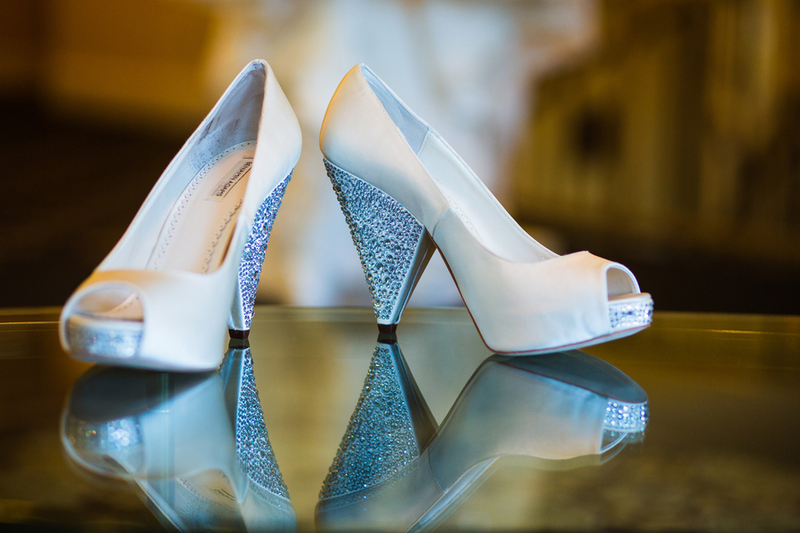 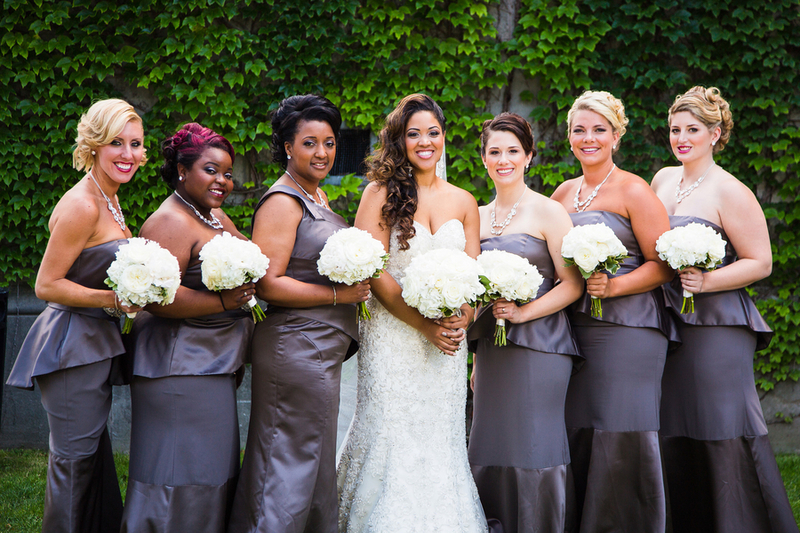 Thanks The Story Photography for letting us share your amazing images!